Q: I paid, now how do I get access? A: You should have received an email receipt and a Phalogenics Welcome email. 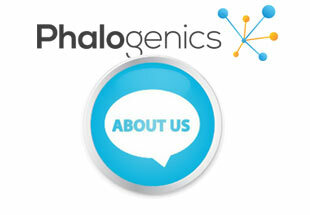 The Phalogenics email has a direct link to the members area, plus your user name and password. Please check your spam folder, especially if you are on a free email service like Gmail, Yahoo, Hotmail. Search your Spam or Junk folders for phalogenics.com. Q: I paid, when do you ship the videos? A: Phalogenics is a digital product only. The videos are only available to you, our exclusive members, inside the members area. Q: The videos are choppy and slow. A: Check your connection speed, by running a speed test. It could be a internet provider issue or your machine is running slow. Try shutting down your system and trying again. Q: The video plays but I can only hear the audio, I do not see the video. A: Please email us what computer/laptop/tablet device you are using. What browser you are using (IE, Safari, Chrome, Fire Fox etc), the more info the better, so we can pin point the issue. 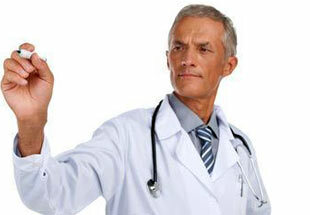 Learn the Secrets of Phalogenics and it's natural process for adding length and girth to any man. As you can imagine, this is always the first question out of every guys mouth when they want to know more about our breakthrough product. 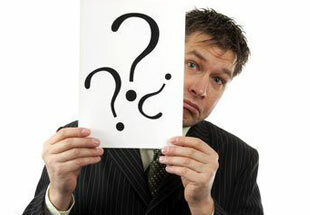 Phalogenics is dedicated to helping men gain back their confidence and improve their lives through natural processes.